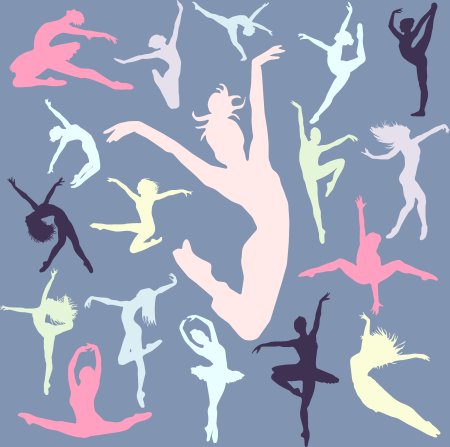 Click on a link below to access the galleries for many years of wonderful dancing by the families of Tustin Dance Center. You must know the password to gain access. All prior photos are available on smugmug by clicking on the Nutcracker, Recital or Special Events links. Pictures for all available years are available from the same link (e.g., pictures for all Nutcracker years are available from the Nutcracker link). You must enter a password to gain access to the photos. The programs for all available Nutcracker and Recital events (same years as the photos) are available by clicking an image for the year in which you are interested. You must enter a password to gain access to the programs as well. It’s the same password that was used to access the photos previously, but if you don’t know that password, give us a call at 714-544-3072, or stop by the studio, or send us an email at info@tustindance.com and we’ll share it with you! The same password is also used to access the Nutcracker and Recital programs.